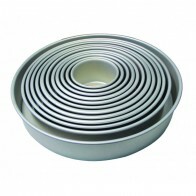 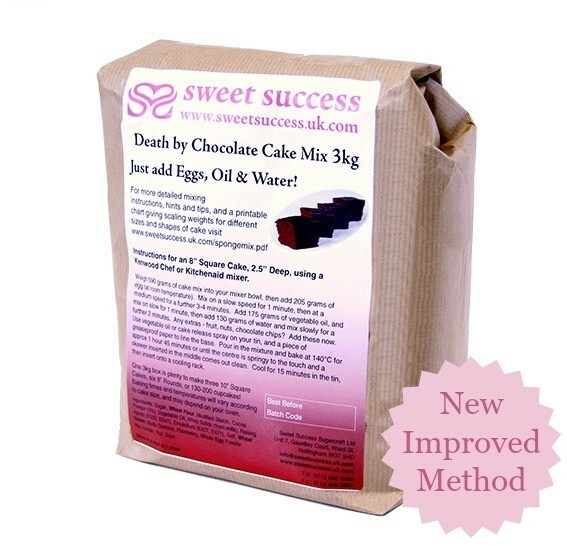 The results will not be identical to our ready baked genoese bases as these are baked from scratch ingredients and cannot be recreated exactly in a cake mix. 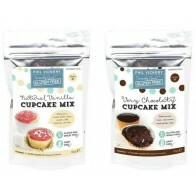 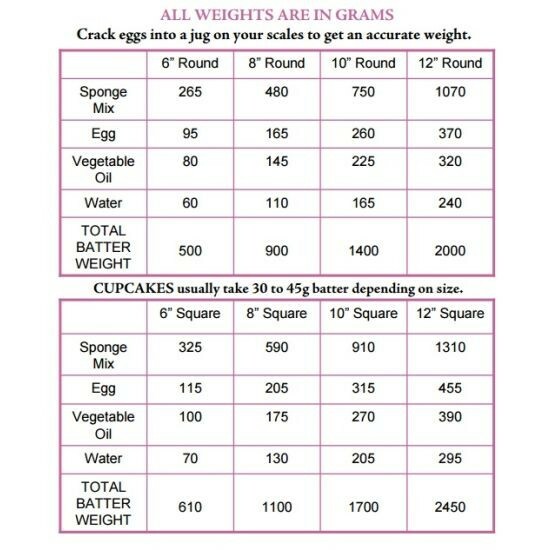 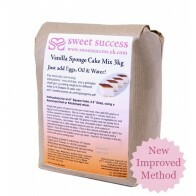 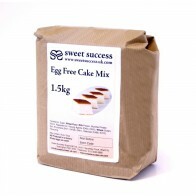 However, cakes baked using this mix should be just as suitable for decorating, and you have the added advantage of being able to add extra ingredients and flavours. 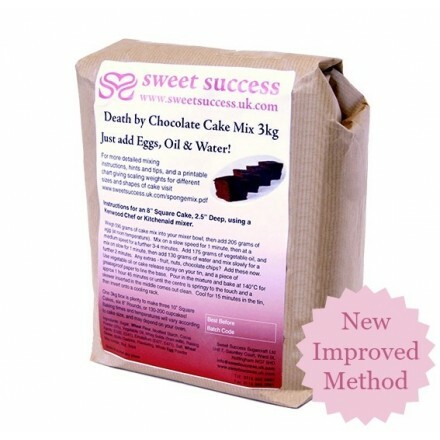 Death by Chocolate Mix Ingredients: Sugar, Wheat Flour, Fat Reduced Cocoa Powder, Modified Starch, Whey Powder (Milk), Raising Agents (E500, E450), Emulsifier (Glucose Syrup, E472b, E477, E471), Skimmed Milk Powder, Natural Vanilla Flavouring, Salt.